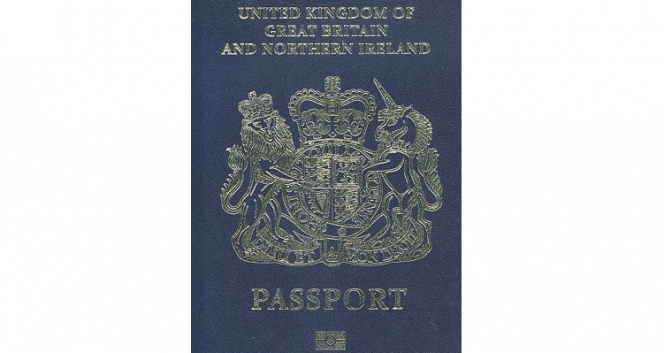 The blue passports – symbol of British independence from Europe after Brexit – are to be printed by a French company which undercut British rival De La Rue by £50million. Although the contract worth just short of £500m has not yet been signed, De La Rue is said to have lost out to Franco-Dutch company Gemalto, which is better known as the world’s biggest manufacturer of mobile phone sims although it produces passports for 30 countries. Listed on both French and Dutch stock exchanges, Gemalto was founded in France in 1988 and beat De La Rue and French company Oberthur Technologies for the contract. It has since 2008 produced French passports and it is expected the British passports will be produced in the same top-secret plant. Finished examples of the new-look British design should be available soon. De La Rue chief executive Martin Sutherland said on BBC Radio 4 Today programme that he found it “disappointing and surprising” that this “icon of British identity is going to be manufactured in France”.